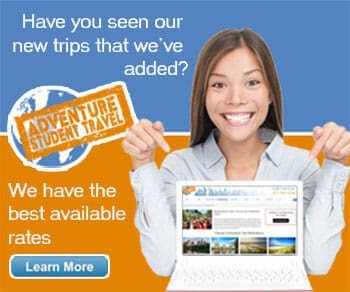 Is your group looking for a fun and easy way to see the major sites, smells, and sounds of St. Louis? Well, how about letting us a book a Discover St. Louis tour for you, a truly ‘fun and educational tour company’ that stands out from most others by ‘focusing on the small details’. This woman-owned and operated business began in 1975, paving the way for tourism in STL for over 40 years now. 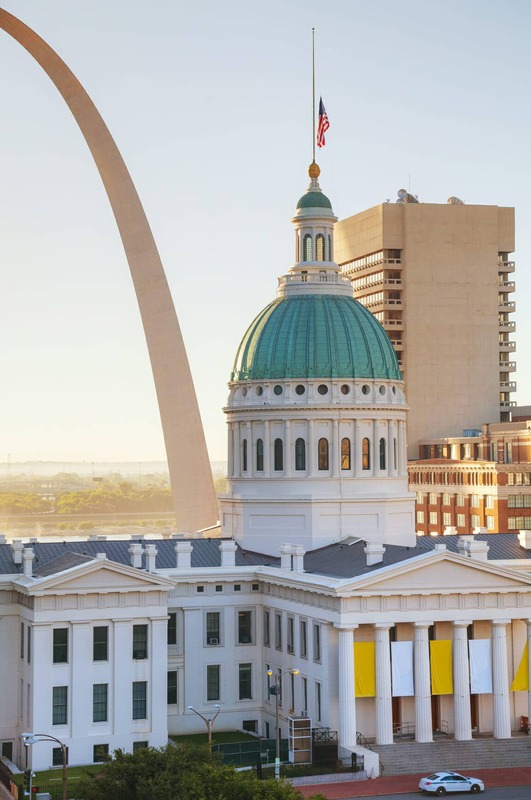 The most popular tour to take here is the 3 hour standard ‘Discover St. Louis Tour’, an insightful trek to the most popular sites in the city, from the Gateway Arch to the Soulard Market. You will learn so much about the city’s history, from its founding to today during this tour, it's truly hard to pass up on an educational STL journey. There are several other tours offered as well, such as the popular ‘Taste of St. Louis’, a toasted ravioli and gooey butter cake filled adventure, and ‘Music to Your Ears!’, a very interesting tour featuring the National Blues Museum, speakeasies, and a restaurant and studio all in one. For more options try the ‘How Sweet it Is!’ tour, Lafayette Square Victorian Homes tour, or Architecture of Historic Churches tour. If you are a Downton Abbey fan there’s also a tour centered around that and St. Louis’ very own Downtown Abbey.